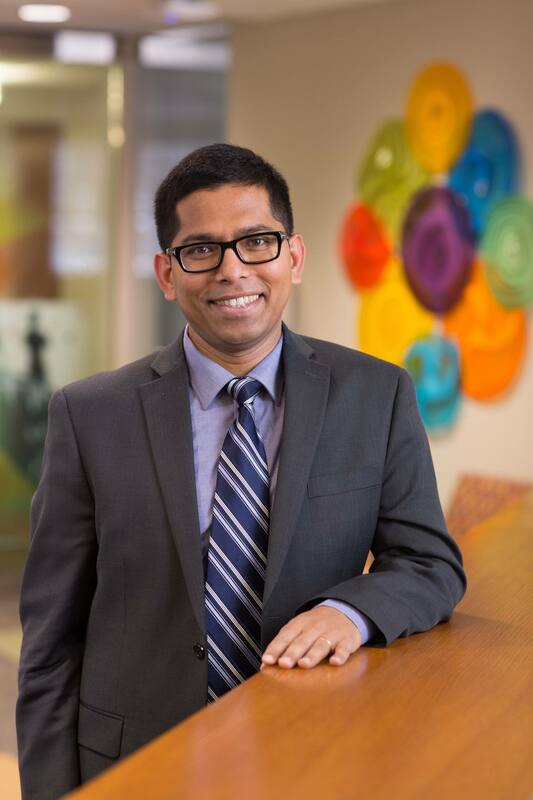 Bijan Borah, Ph.D., is a health services researcher who specializes in comparative effectiveness research (CER) including economic evaluation of heath care interventions, as well as in novel statistical and econometric methods used in CER. 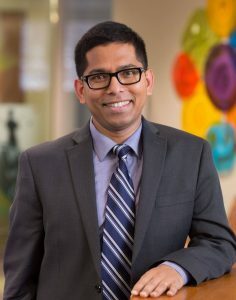 Bijan Borah, Ph.D., who leads the Economic Evaluation Service within the Mayo Clinic Robert D. and Patricia E. Kern Center for the Science of Health Care Delivery, has been named to the inaugural Scientific Methods Panel of the National Quality Forum (NQF). The NQF is a not-for-profit, nonpartisan, membership-based organization that works to catalyze and accelerate improvements in health care. Mayo Clinic is a member of the NQF, along with some 400+ other leading organizations (see linked PDF for current list). Within the NQF, the Scientific Methods Panel (linked PDF) consists of 24 individuals with methodological expertise who will provide NQF standing committees with evaluations of submitted measures’ Scientific Acceptability (specifically, the “must-pass” sub-criteria of reliability and validity), using NQF’s standard measure evaluation criteria for new and maintenance measures. The goal of the Scientific Methods Panel is to assist in conducting methodological reviews of submitted measures and to provide guidance to NQF for methods/testing-related issues. Panel members were appointed to an initial two- or three-year term, with an optional three-year term to follow. Prerequisites for appointment to this panel were relevant knowledge and/or proficiency in methodology, implementation of measures, and/or broad clinical expertise that would lend itself to the evaluation of complex measures. Dr. Borah is a health economist and econometrician by training. In addition to his leadership role in the center, and this new appointment, he holds a number of other leadership roles across Mayo Clinic.